The interface between the FEKO 3D electromagnetic simulator and the Optenni Lab matching circuit optimization software has been extended with a new layer of automated workflow. Computer Simulation Technology AG (CST) and Optenni Ltd (Optenni) are collaborating to provide engineers with design tools for MIMO antenna optimization. 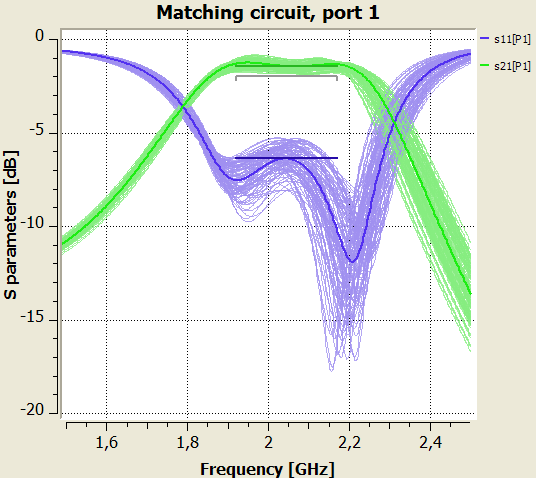 These tools for multiport matching will be demonstrated at European Microwave Week (EuMW) 2013, booth #103, and in a free webinar on October 24.